The 29-year-old Puerto Rican ubran singer has signed with record label Sony Music US Latin. 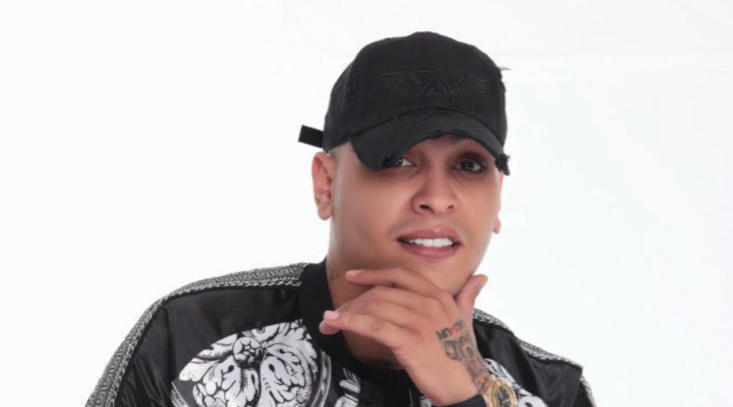 Darell, who’s managed by Elias De Leonfrom White Lion Recordsand Sinfónicofrom RealG4Life, made the rounds in 2018 as part of the “Te Bote (Remix)” squad with Nío García, Casper Mágico, Bad Bunny, Ozuna, and Nicky Jam. He’s also written songs for some of the biggest artists in the Latin urban scene, including Daddy Yankee, Nicky Jam, Anuel AA, Ozuna, and Bad Bunny, to name a few.